Please note that posts may contain affiliate links. Clicking through these links helps support this blog. 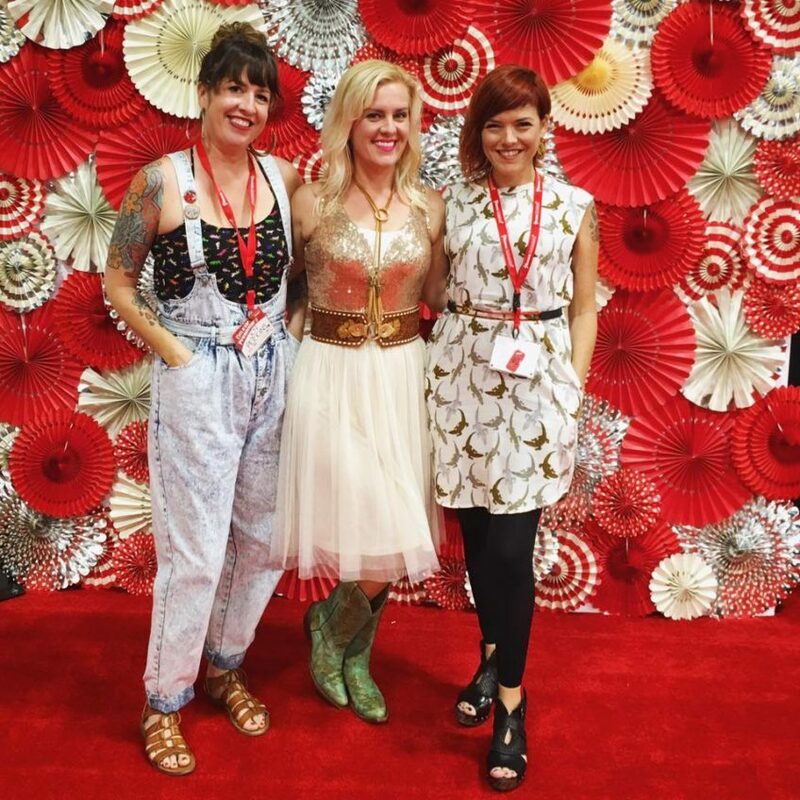 There is a lot that goes in to running a creative business no matter how big or small. 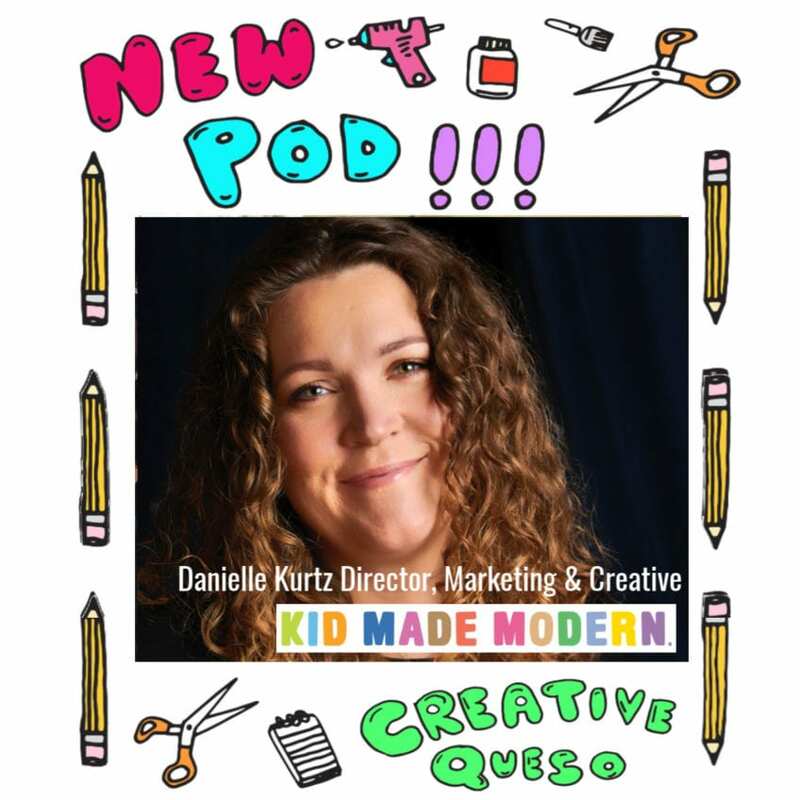 Some episodes I chat with Etsy store owners other days I get to talk with people who have important sounding titles like Director of Marketing and Creative at Kid Made Modern. 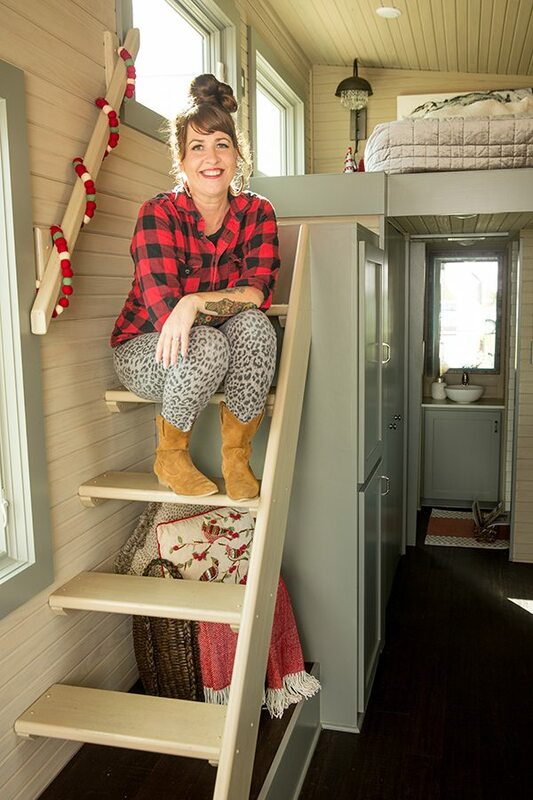 What happens when a creative husband and wife power couple combine their two passions of sewing and tacos? 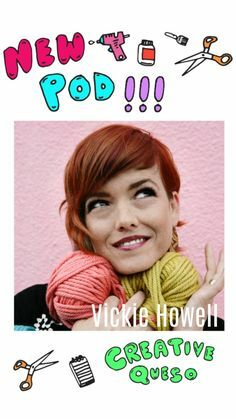 Amazing things obviously like the Sew Taco Podcast. 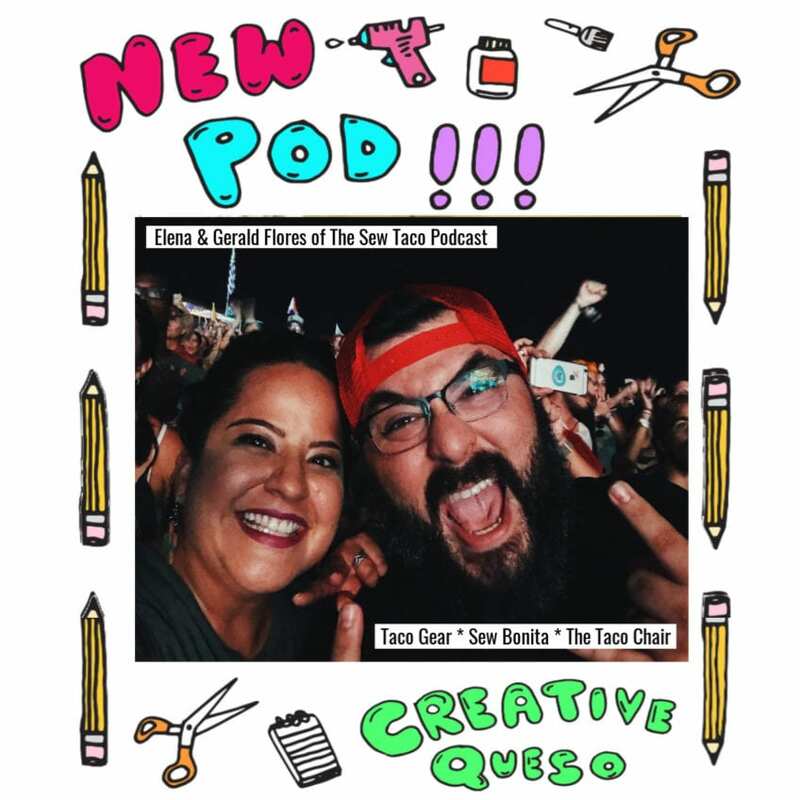 Listen in to this episode of the Creative Queso Podcast where I chat with my new friends Eleana and Gerald Flores. Today I want to talk to you about pivots in you career. Sometimes they are just for fun, sometimes they are because of life changes like pregnancy and sometimes in the life of a crafty freelancer or side hustler it is because one of your regular gigs ends and you have a lot of extra free time on your hands. 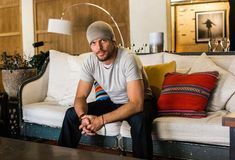 I think I’ve been half pregnant. Don’t blame me for the weird saying, blame Gary Vee and his episode of The Gary Vee Audio Experience Podcast called Don’t Be Afraid to Be Multidimensional. Most serial entrepreneurs and creative have experienced being “half pregnant” or not all the way in multi times. Thanks for coming back for the second part in the Creative Queso series 10 Ways to Promote Your Facebook Live Video. 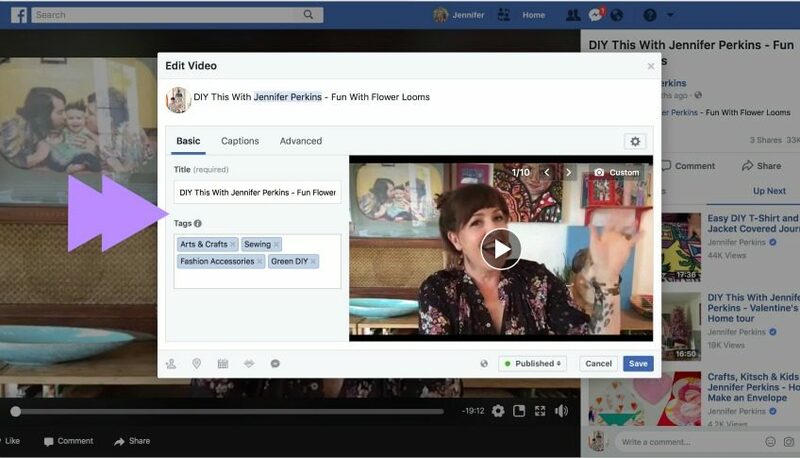 This series emphasizes the ways to promote your live videos on the Facebook platform. There is are TONS of ways to spread the gospel outside of FB, but we are sticking to ideas for the platform. Today is part 1 of a two part series all about 10 Ways to Promote Your Facebook Live Video on Facebook. 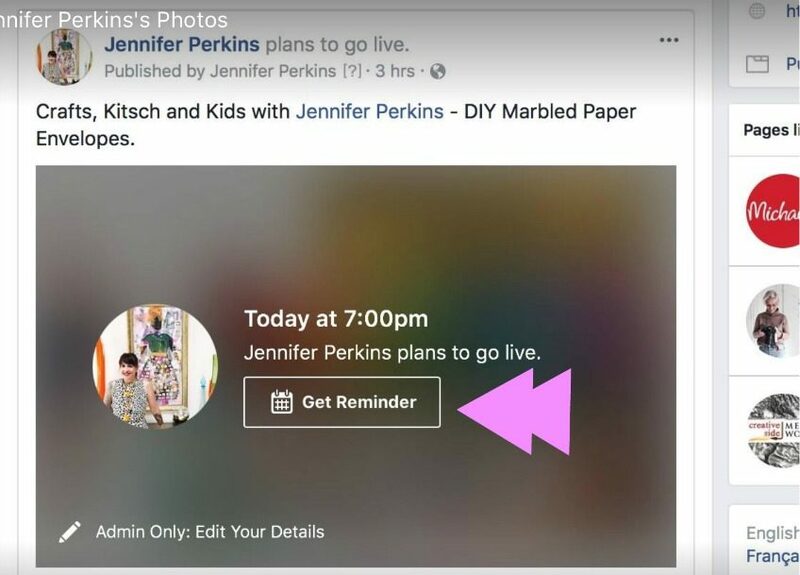 I’m all about cross pollination when it comes to social media sites and teasing your live video on Instagram or Snapchat, but I want to focus on how you can promote your Facebook Live videos within the platform. Great title right? Wish I could say I came up with it. 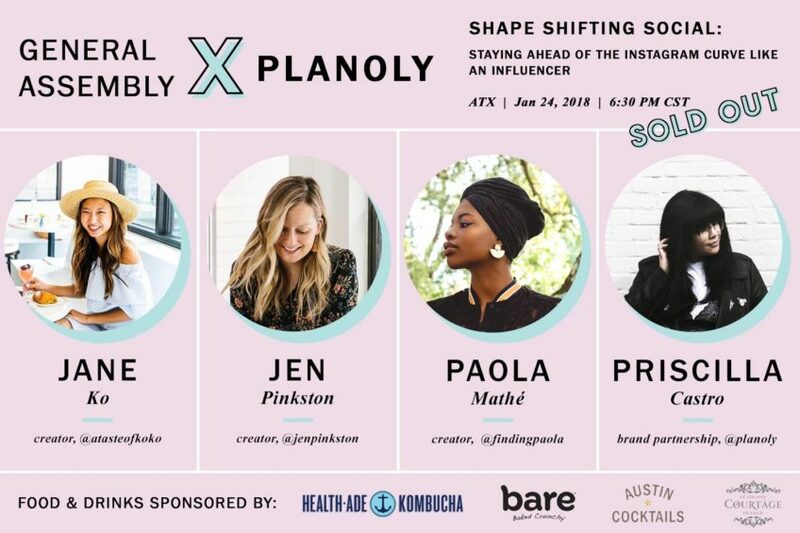 This is actually the name of a fabulous panel I attended at General Assembly in Austin hosted by Planoly. Panelist included Austin’s queen bee foodie Jane Ko and recent NYC transplant, business owner and all around fabulousness Paola Mathe’. Thank you everyone who came out to Arlington and got crafty with me at the Pinner’s Conference in my Create Your Own Flair Class. 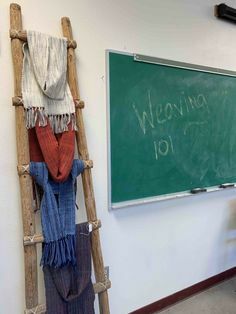 I had such a good time meeting new people, hanging out with my buddies Vickie Howell and Dian Sierra and teaching a room full of people courtesy of Plaid Crafts. 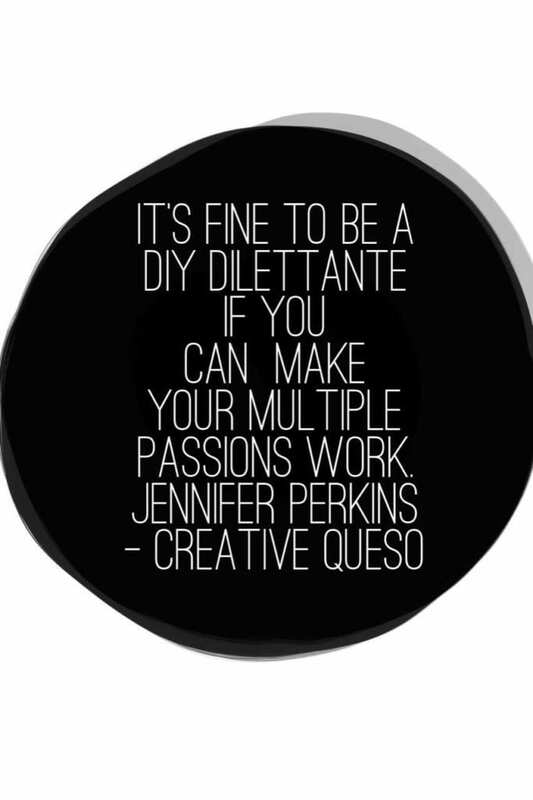 Welcome to Creative Queso with Jennifer Perkins, where we taco about the business of being creative.